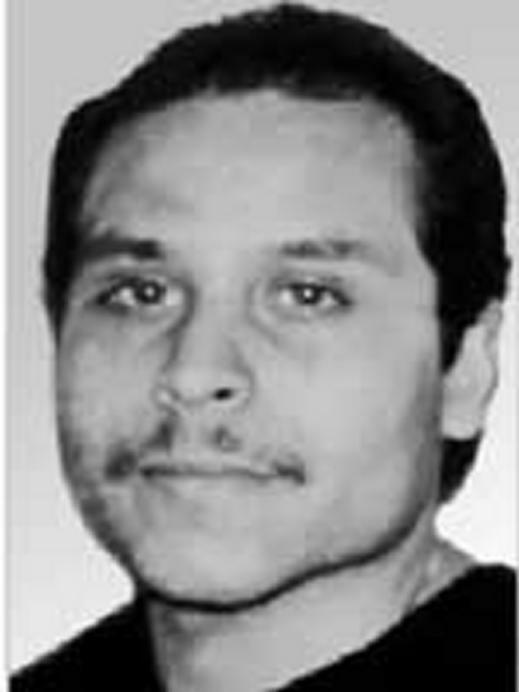 Victor Manuel Gerena: The FBI Ten Most Wanted List’s longest-tenured member. Victor Manuel Gerena in 1983. On Most Wanted Monday, we profile the fugitives on various law enforcement agencies’ Most Wanted lists. Crime: Bank robbery, armed robbery, unlawful flight to avoid prosecution. Raised in public housing in Hartford, Conn., Gerena excelled in high school: getting good grades, starring on the wrestling team, and eventually enrolling at Annhurst College. But one bad decision led to another, and by 1983 Gerena was a college dropout working a tedious, low-paying job as an armored car guard. But he was lying. Gerena had been recruited by a Puerto Rican separatist group called Los Macheteros, which planned to use the stolen cash to fund its revolutionary activities. In 1984, FBI wiretaps recorded group officials arguing about what to do with the money. Later that year, Los Macheteros contacted the media and took credit for the robbery. In 1985, the feds indicted 19 people connected to the heist. All of the suspects have since been apprehended or killed—except for Gerena. 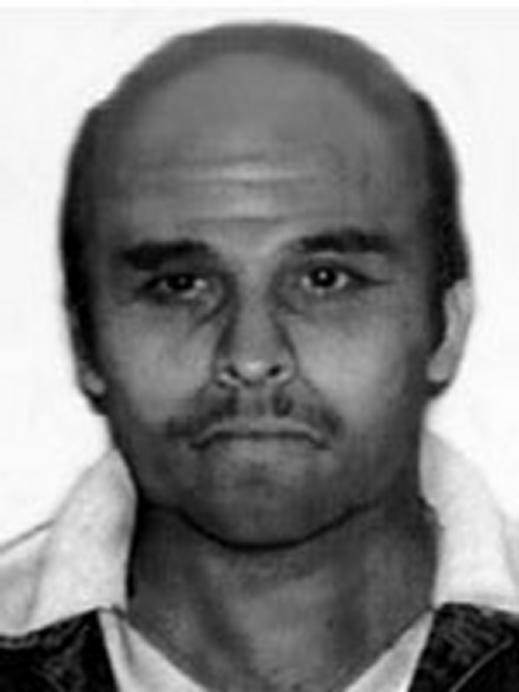 Victor Manuel Gerena as he might look today. Most Wanted Score: To what extent is Victor Manuel Gerena actually a public enemy? Whereas all of the other members of the FBI Ten Most Wanted List are murderers, pornographers, or international criminal masterminds, Gerena seems sort of hapless by comparison. That said, the fact that he’s been a fugitive for this long gives him some serious criminal credibility, and the injection trick he used on his fellow guards is pretty devious, I guess. On a 1-to-10 scale of Most Wanted List notoriety, with 10 being the international terrorist Osama bin Laden and 1 being the cattle rustler Chester Lee Davenport, who was added to the list in 1954 (and captured one day later while milking a cow), I’d give Gerena a 6.